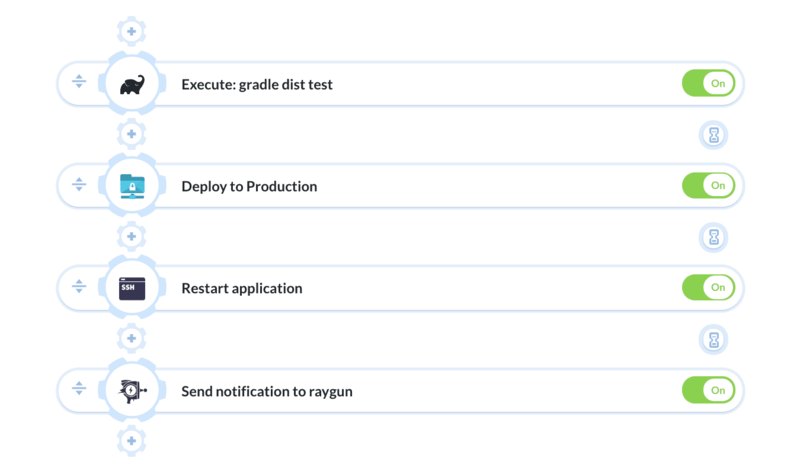 Raygun is a monitoring software which enables developers to track their deployments and application stability. 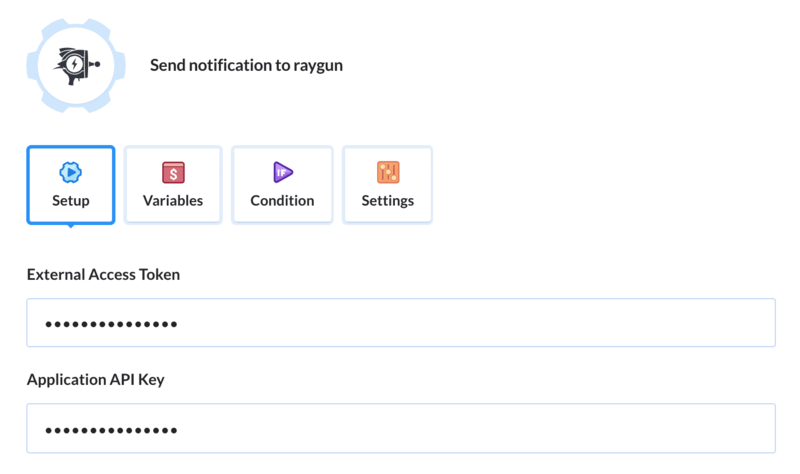 Raygun integration with Buddy will allow you to monitor, diagnose and quickly debug issues to deliver flawless applications. 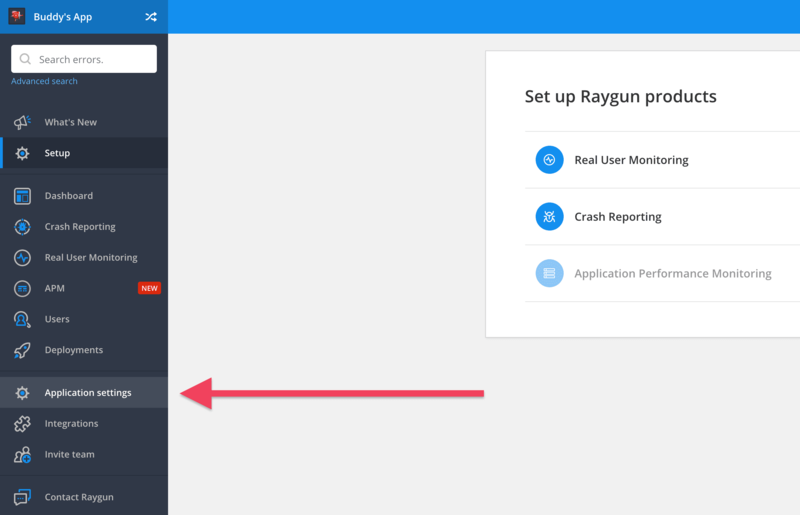 Log in to https://app.raygun.com and go to My settings. 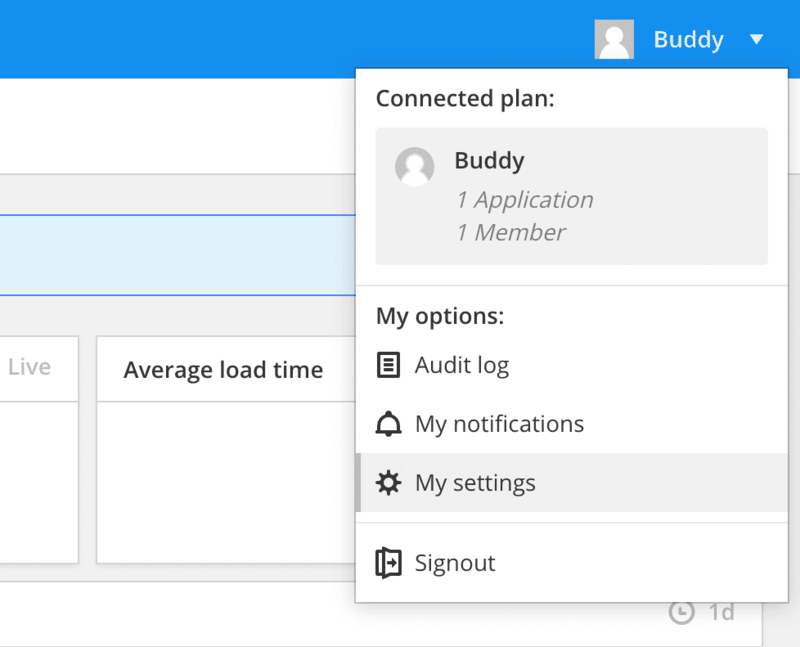 Paste the previously copied token and Api Key to the action in Buddy. Click Add this action to finish configuration. Congratulations! From now on, Buddy will send a notification with details on the release on every execution. The full list of environment variables that you can use in the event details is available here.